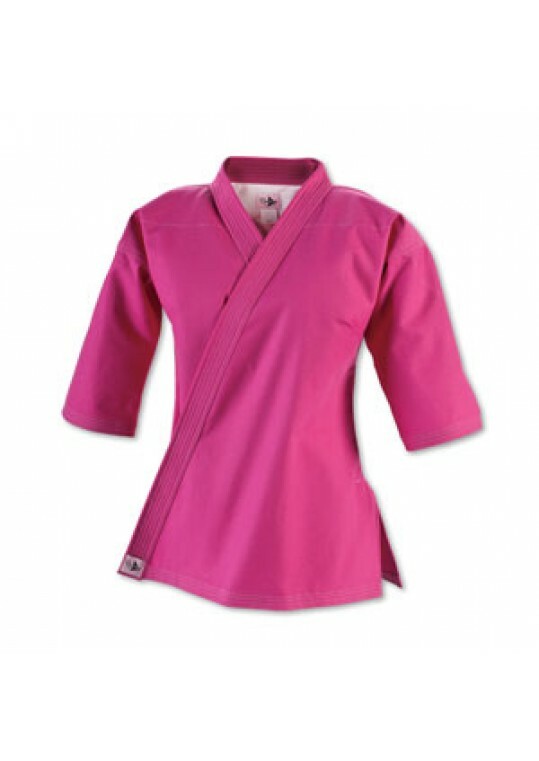 This bright pink 12 oz., 100% cotton canvas uniform is cut especially for female martial artists. The 3/4-length sleeves and extended side slits allow for a better range of motion during training, while front and back darts create the feminine fit. The unique tapered crossover style ensures the inne.. 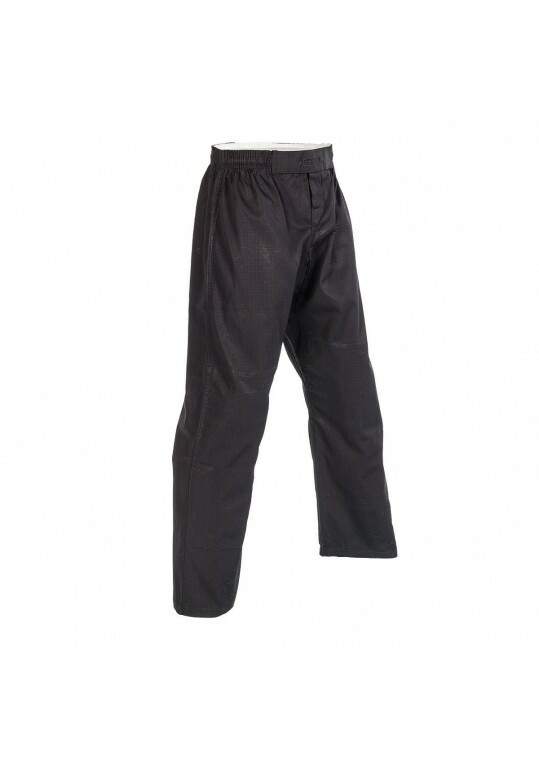 Specifically designed to improve and optimize performance, these lightweight Brazilian fit pants are made of 100% cotton with a ripstop weave and reinforced knees and hems for increased durability. 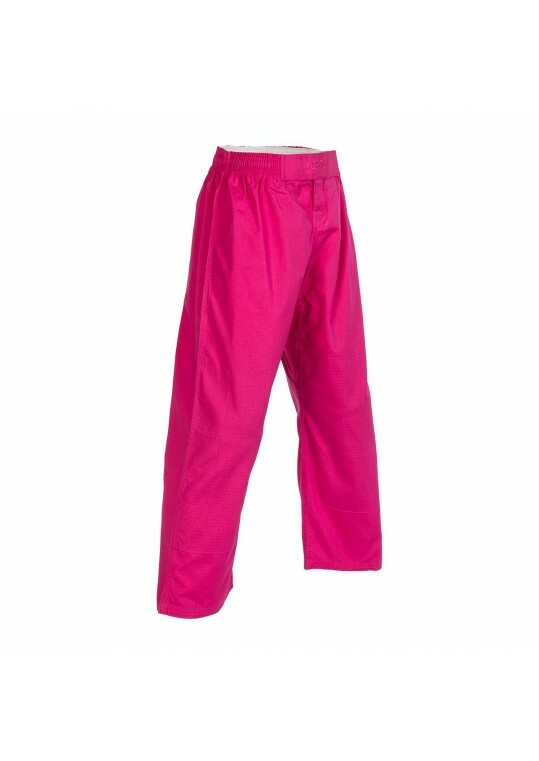 Features a secure, hook-and-loop and drawstring waist. Check out the "Learn More" link below for addit.. 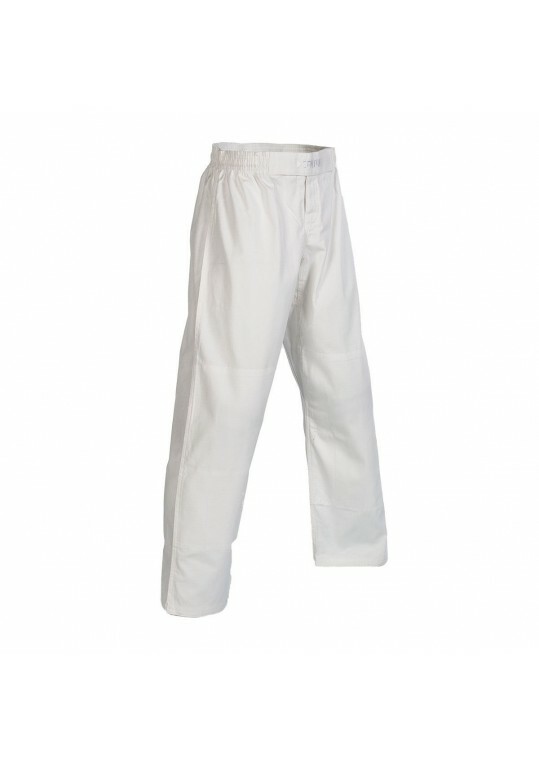 Specifically designed to improve and optimize performance, these lightweight Brazilian fit pants are made of 100% cotton with a ripstop weave and reinforced knees and hems for increased durability. Features a secure, hook-and-loop and drawstring waist. Check out the Imported.. 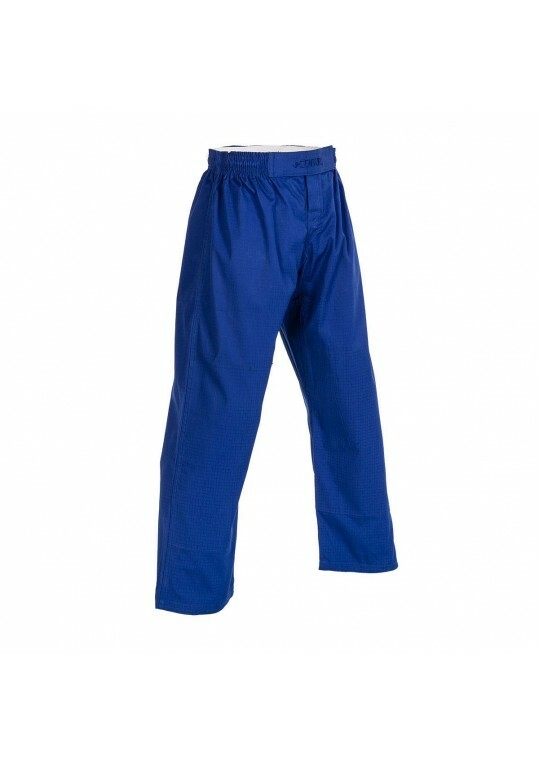 Specifically designed to improve and optimize performance, these middleweight Brazilian fit pants are made of 100% cotton twill with reinforced knees and hems for increased durability. 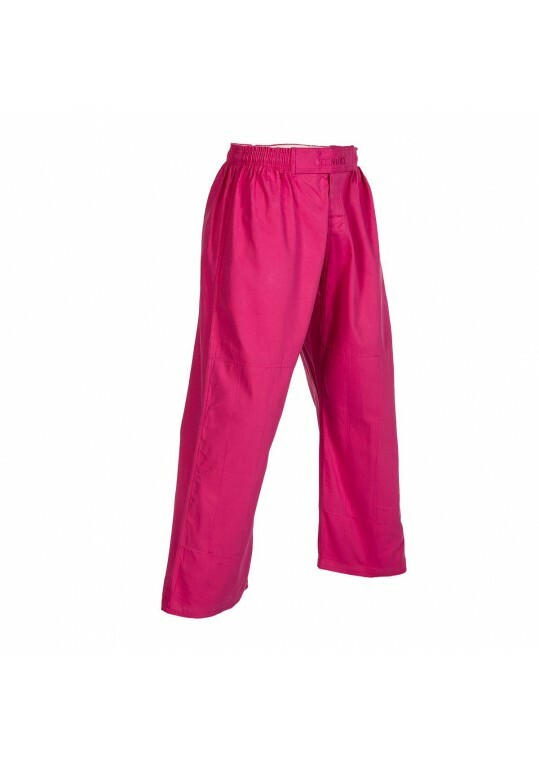 Features a secure, hook-and-loop and drawstring waist. Imported..